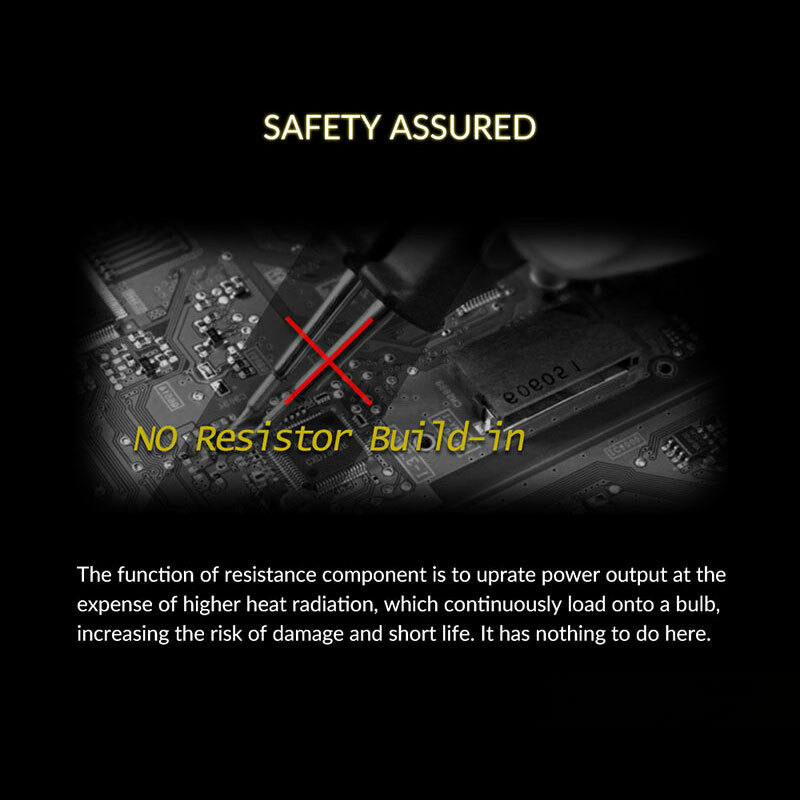 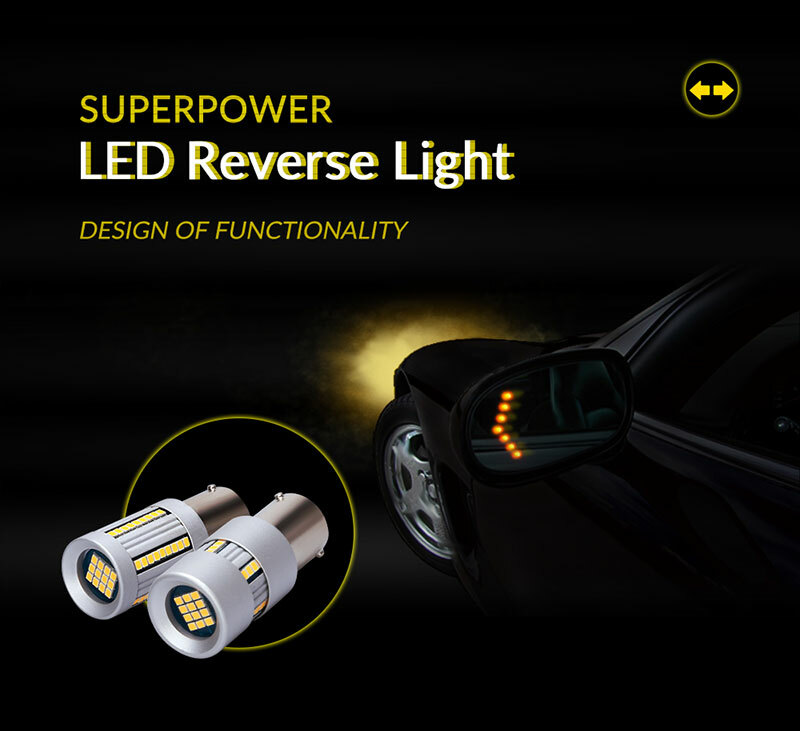 Ledo Super Power led turn signal light offers a choice of 700 Lumen and 2000 Lumen, which will increase the performance and add style to your drive. 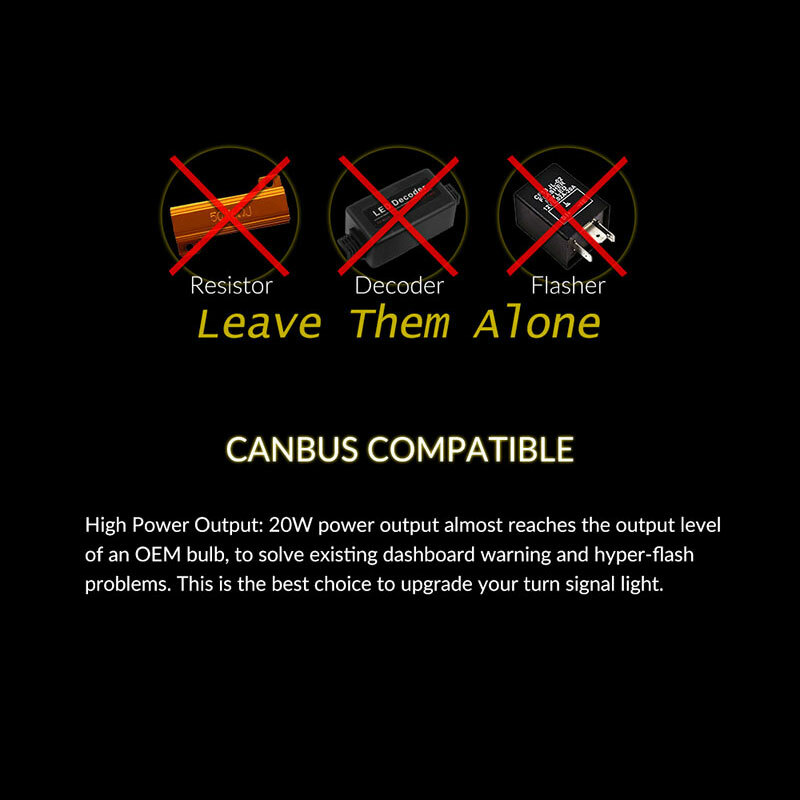 Signaling your attention to other drivers is vital to your safety. 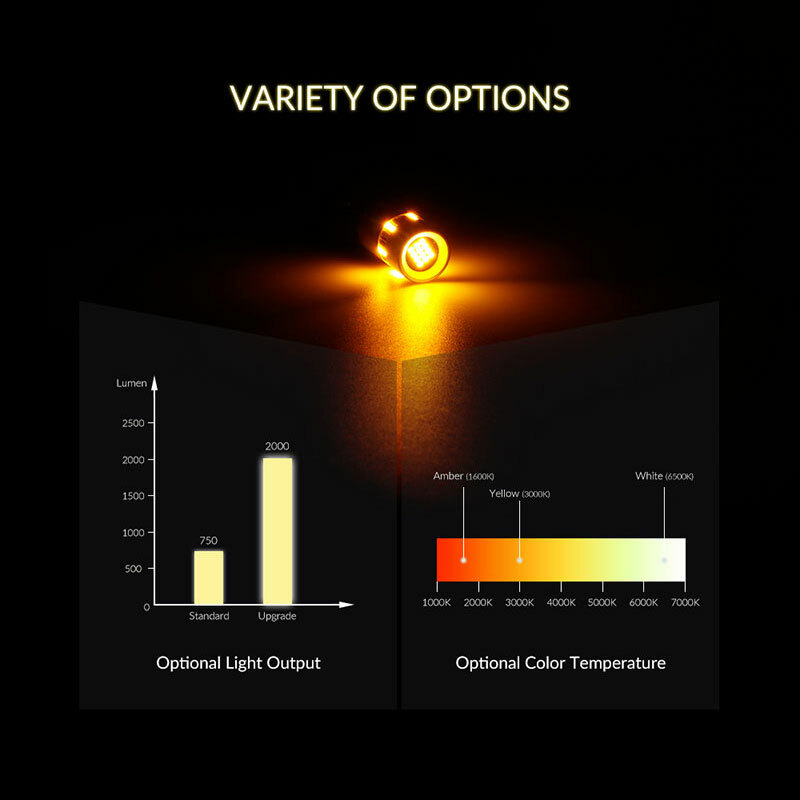 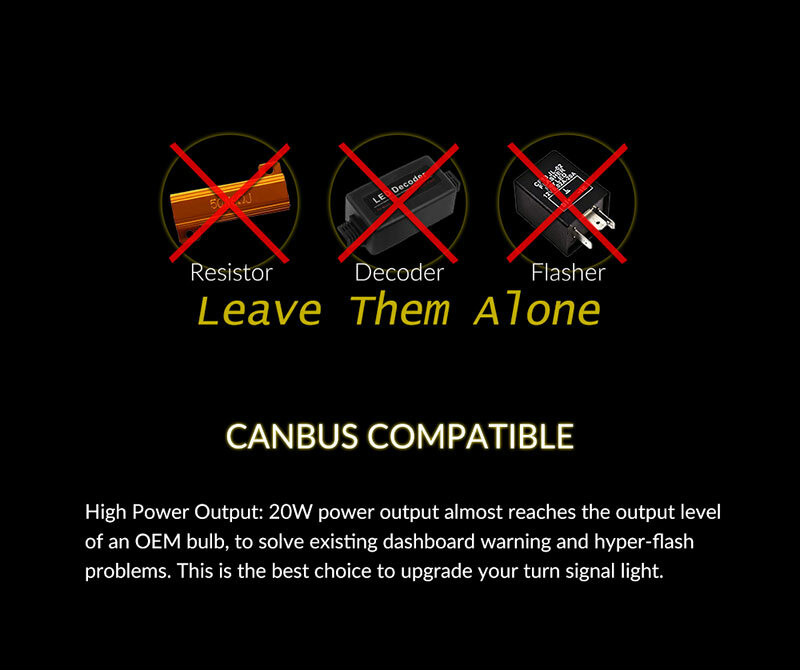 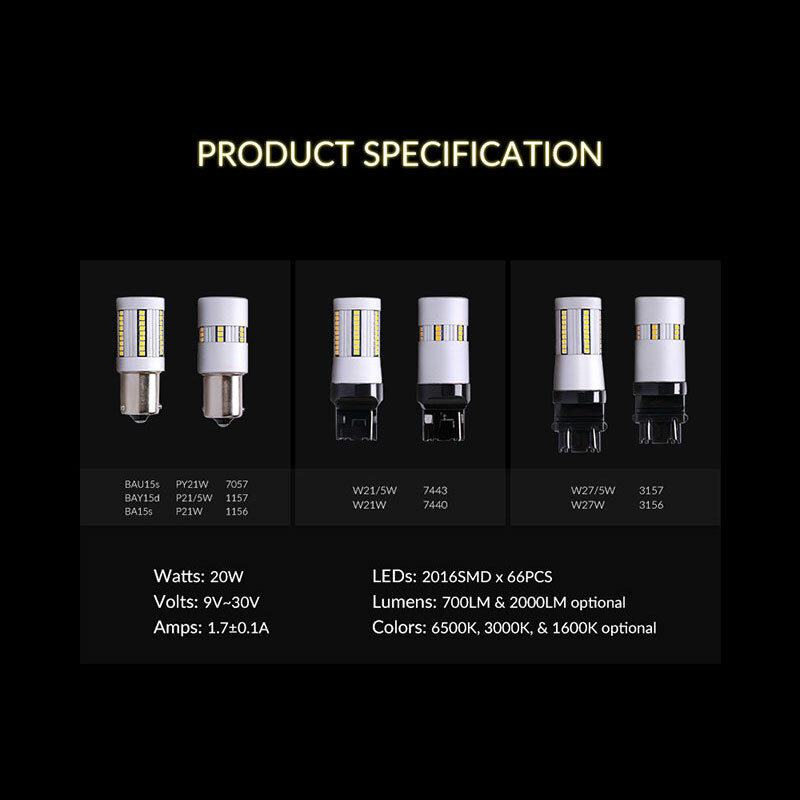 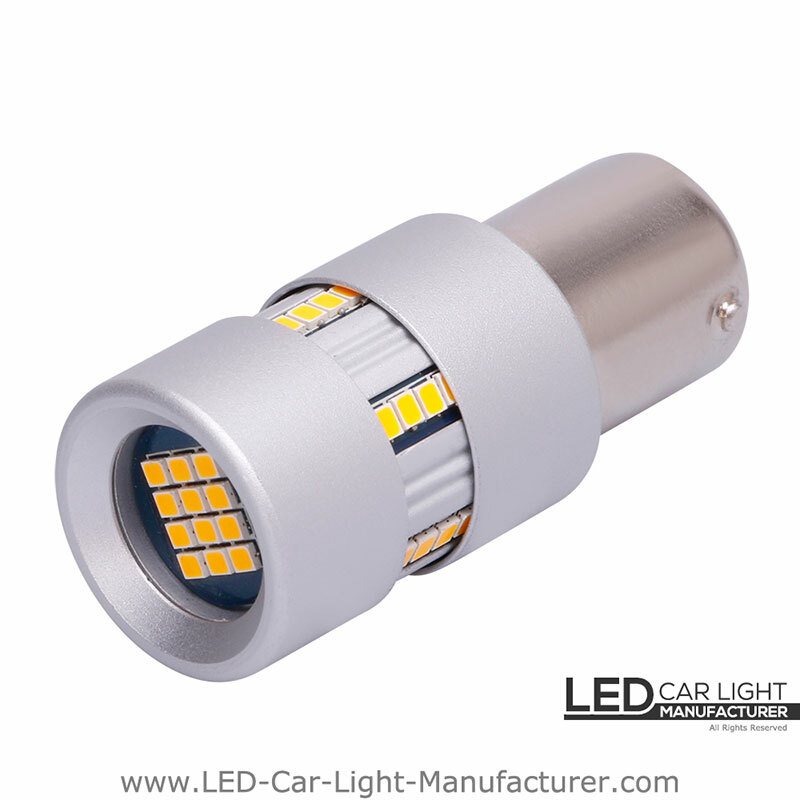 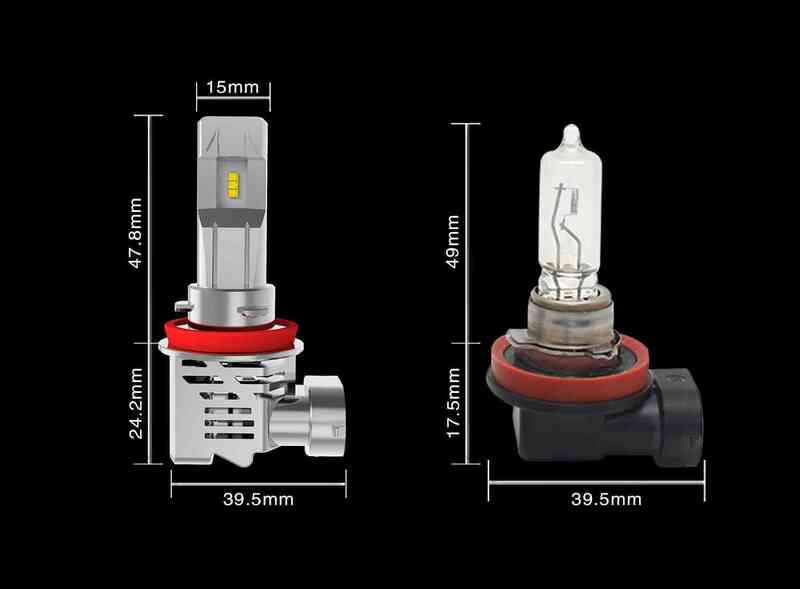 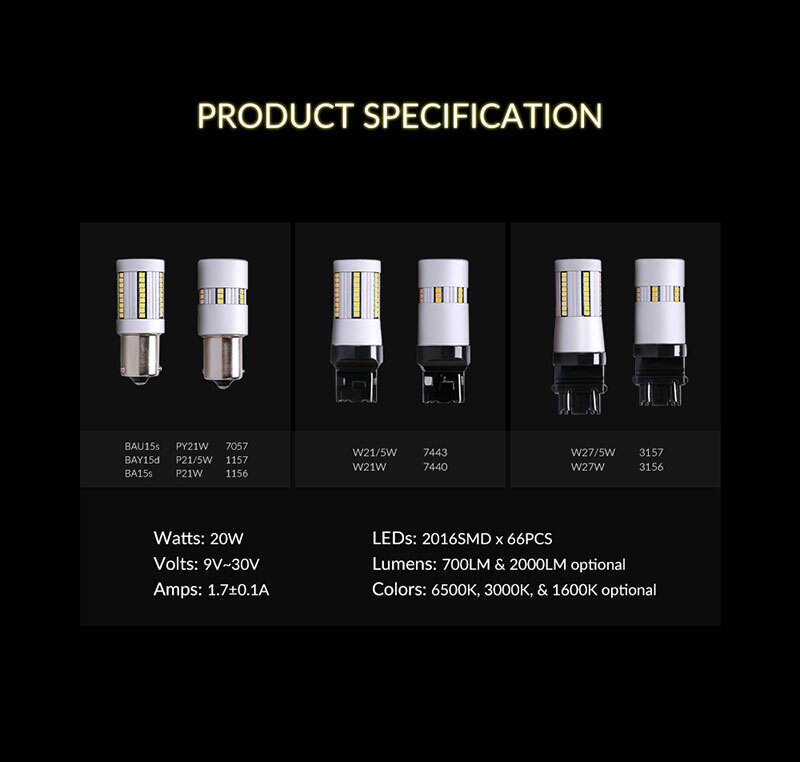 The P21W led Canbus bulb offers a choice of White(6500K), Yellow(Halogen 3000K), AMBER(1600K). 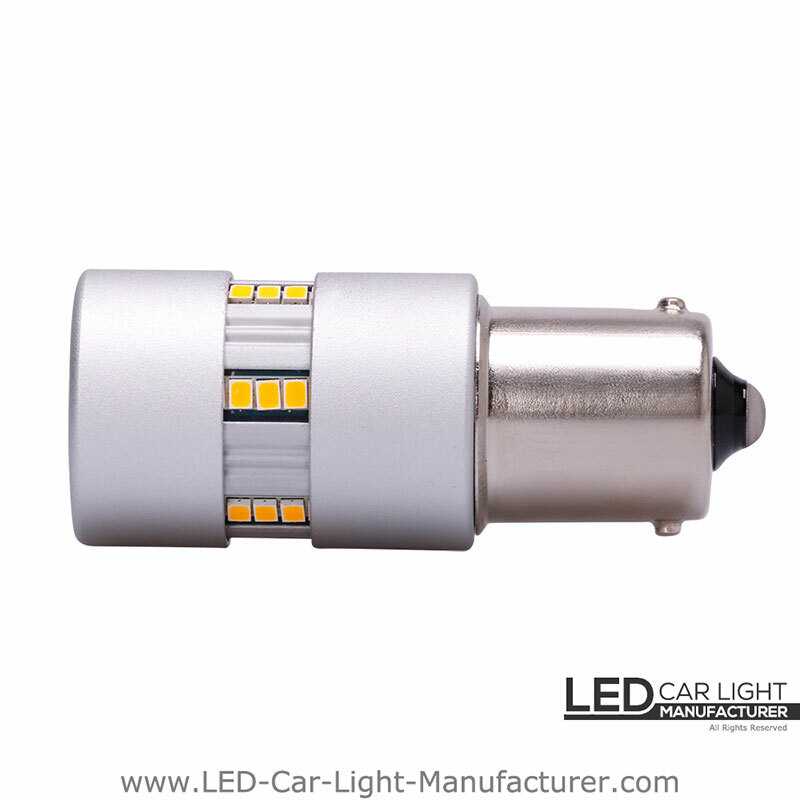 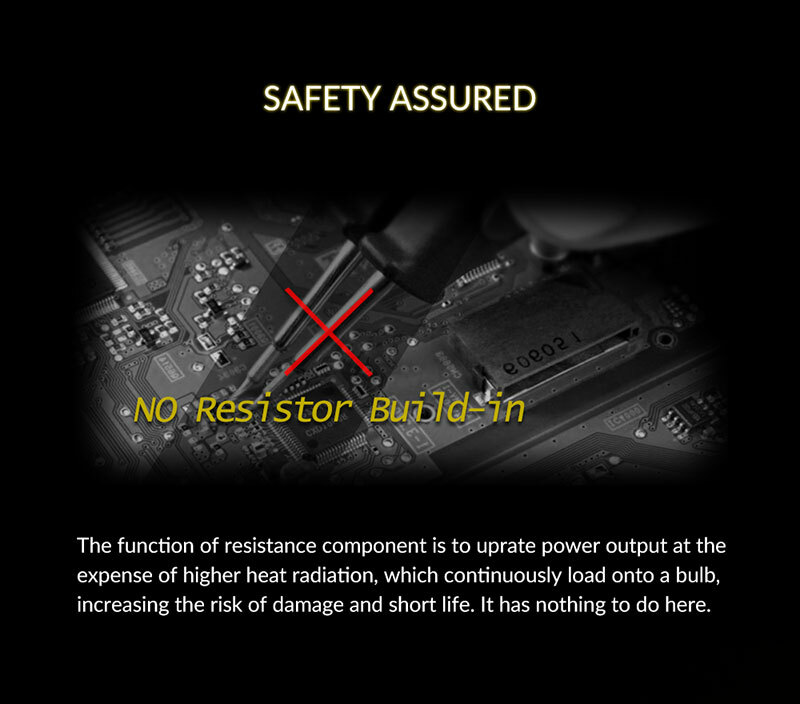 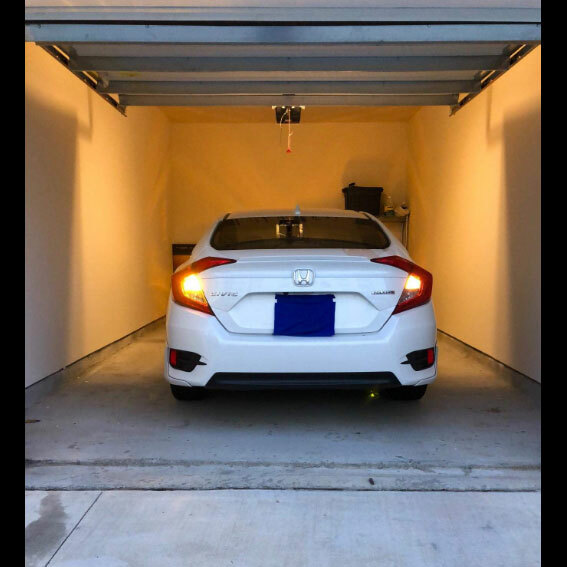 Make your car with a more stylish signal lighting.